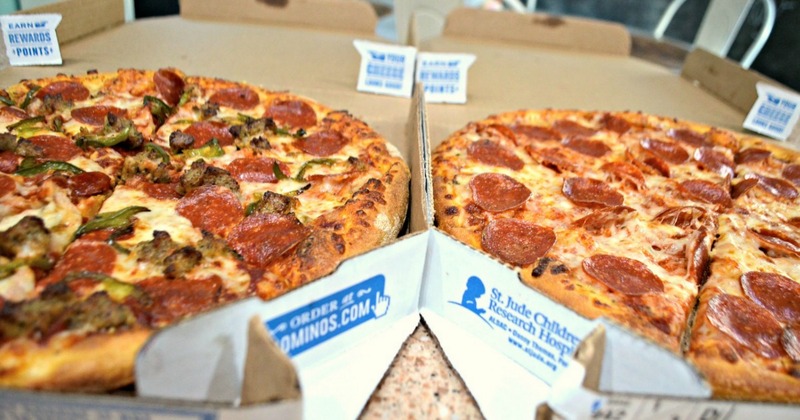 Through March 24th, score 50% off all Menu Priced Pizzas at Domino’s! I saved over $100 because one of the pizzas I ordered has a lot of toppings. This deal runs every now and then and is good at any Domino’s location.